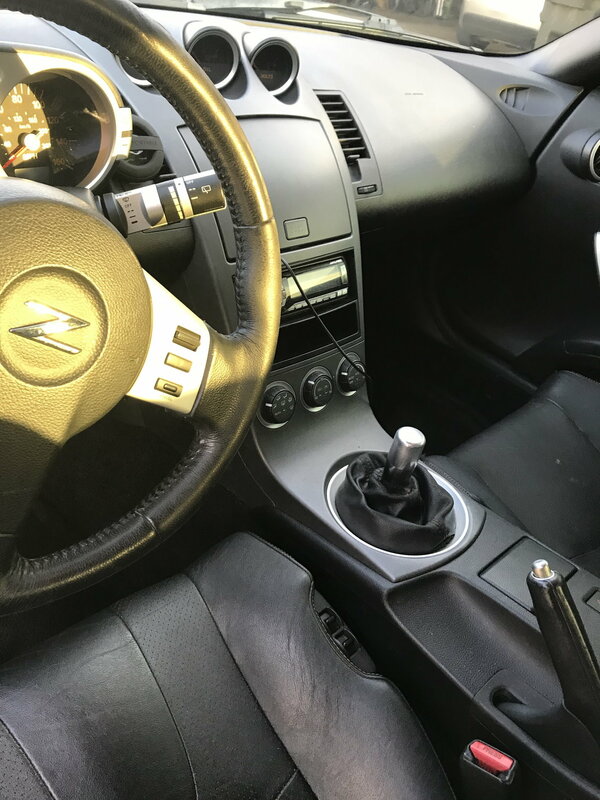 Hi I’m new to the forums and I just bought a 2003 Nissan 350z touring edition manual! 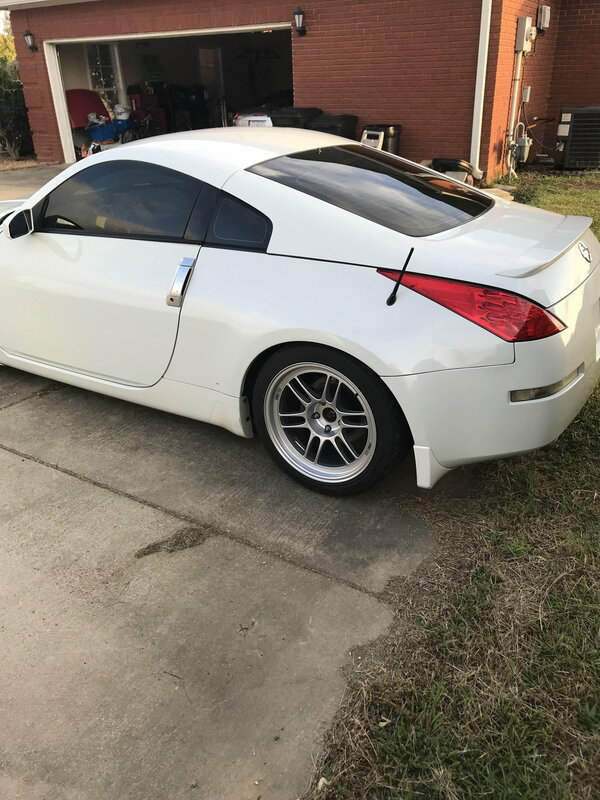 I bought this car and the person who owned it before me bought it from someone in Columbus ms. I’m trying to figure out what exact mods are on it and the chip tune it has and EVERYTHING! What I know so far is Headers don’t know what brand or anything, exhaust no info on it, cams no info on them, wheel, coil overs and I think sway bars that’s what I know as of right now trying to find the owner so I can figure out what’s done and how much power and who tuned it! Basically WANT TO KNOW EVERYTHING ABOUT THE CAR!! JN1AZ34E63T017294 is the vin just Incase! looking for owner! Last edited by SaraivaTheGodly; 10-15-2018 at 04:57 PM. I have 3 sets of oem sway bars and some red spray paint, who wants some high quality sway bars? From the pics, only things that can be ID'd: Enkei RPF1 wheels, JWT Popcharger intake. 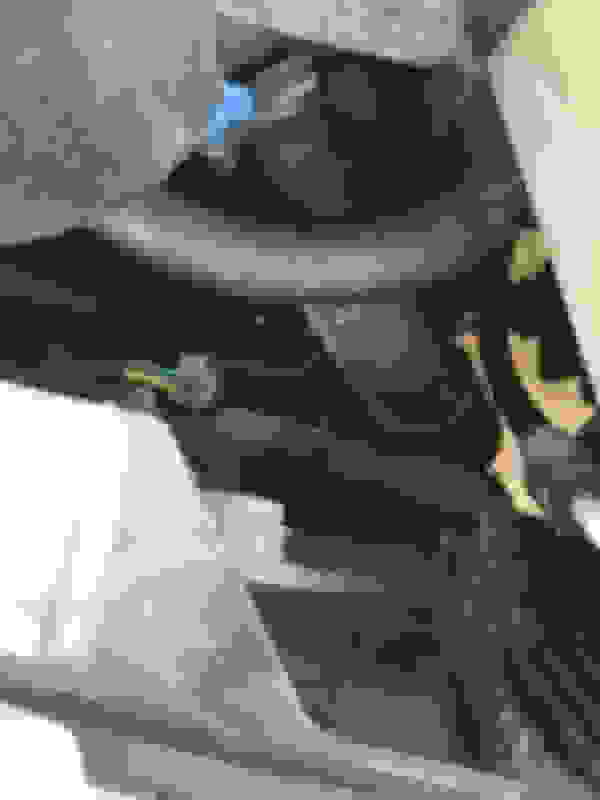 Do the sway bars have adjustability (multiple end link holes)? Eibach, Hotchkis, Stillen, are all red as I recall. Not a lot of difference between them quality wise. They all add about the same amount of roll stiffness on a "hole per hole" basis. Last edited by MicVelo; 10-15-2018 at 03:31 PM. come on guys! Put your high-end mod glasses on! 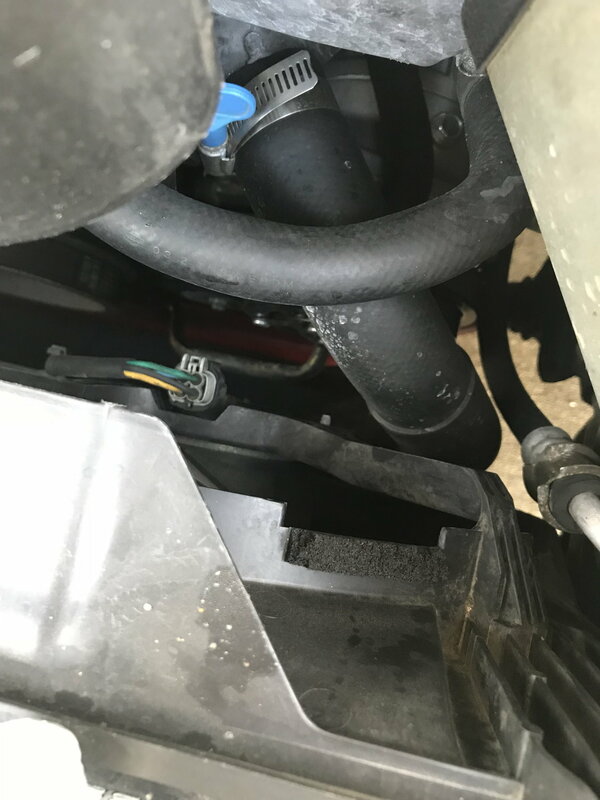 How'd you miss the 17psi high pressure radiator cap, mishi aluminum radiator, high-dollar hose clamp, and aftermarket shift ****/boot? Last edited by bealljk; 10-15-2018 at 04:31 PM. QR hose clamp for those quick cool downs between run groups!! 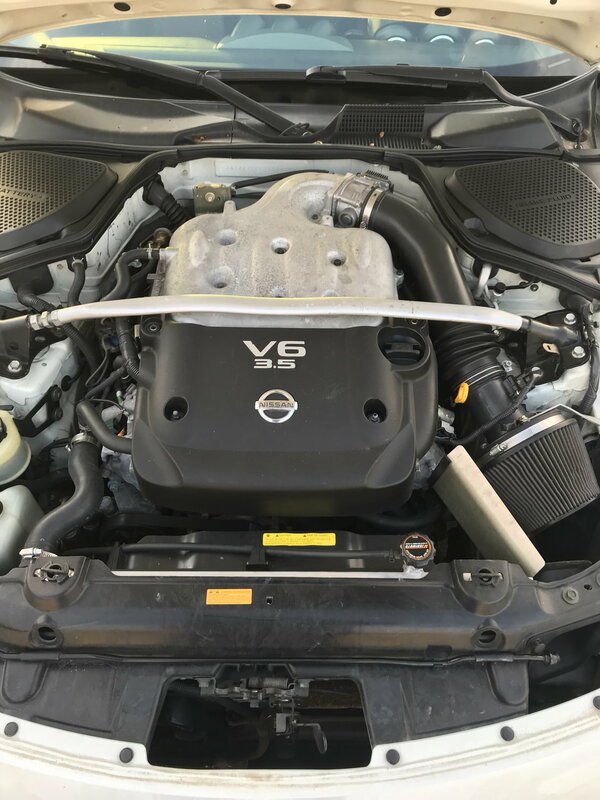 bealljk chastises and yet, he neglects to mention the superturbooverdrivenextraspecialwastegate for quick blinker fluid changes. looks like enkei rpf01s 18x9.5 square all around on hankook ventus v12 with JWT pop charger/intake and mishimoto aluminum radiator. looks like a mild drop maybe springs. some sort of sways, maybe hotchkis. it would be nice to get more pics of rear for exhaust and suspension parts. Bak3rme yea I think he did tasteful mods and the exhaust isnt ignorant I think its a nismo full exhaust with headers also think its newer rear and front bumpers! Last edited by SaraivaTheGodly; 10-15-2018 at 05:33 PM. Love the Z and RPF1's. makes like 10 of us ... and pikes peak white FTW!!!! But yeah, OP - post up pics of the exhaust and the sways from underneath. Last edited by SaraivaTheGodly; 10-16-2018 at 06:27 AM. Another question would it be possible to get a tune without knowing what modifications are done??? 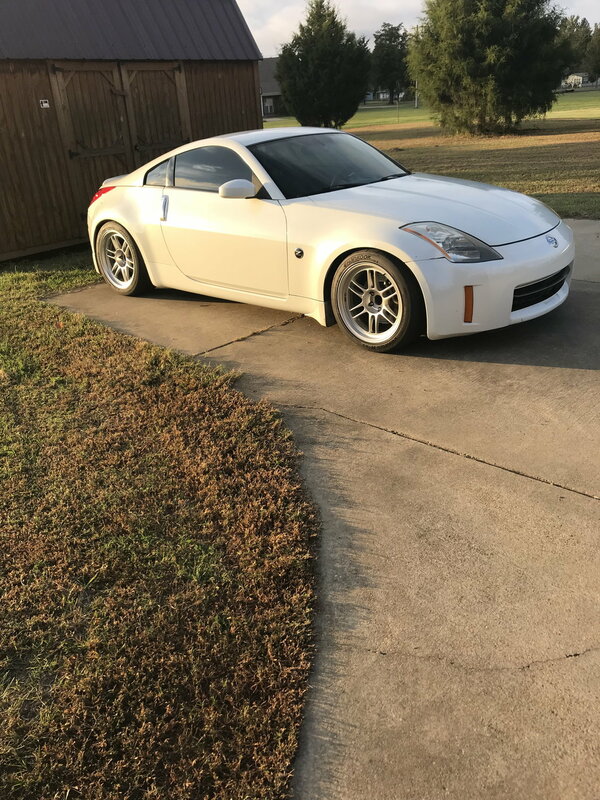 A retune is always good to optimize your Z car with the parts it already has on it, but if you plan on buying more performance parts, wait to install them first, then the tune will be the last cherry on top to finish. Quick Reply: 350z modifications and owners?